Lily’s in Grade 2 and she can’t read when everyone else in her class can. When she tries to learn the words, the letters get all mixed up and so does she. Parent Day is approaching and all the kids are going to read out loud in front of their parents. What will Lily do? 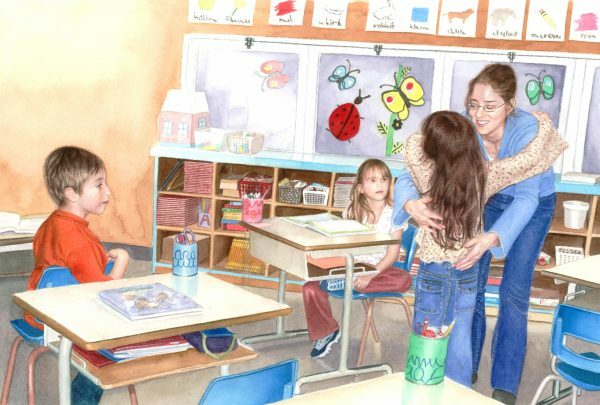 With the support of her mother, teacher and friend, Lily comes to understand that she has very important strengths and talents — and she surprises everyone, including herself! 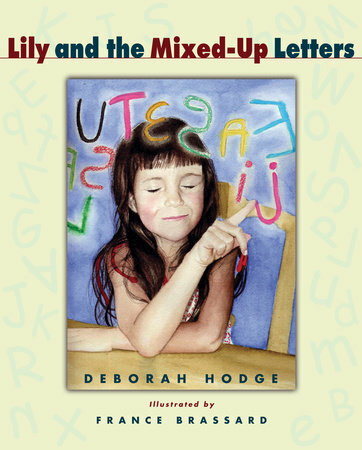 Lily and the Mixed-up Letters is an uplifting story and a reassuring read for any child in need of a boost of confidence. This entry was posted in Picture Books, row2 and tagged 3 on March 13, 2017 by kitsmediatech.